Behavioral issues have multiple sources from neurological to environmental to just plain immaturity. The behavioral experts at your school and district can help pinpoint the sources and the recommended plan for positive intervention. It is tricky (as I have found over the schoolyears) and really requires expertise above the classroom teacher. ASD is neurological, complex, and require expertise from interventionists who are very knowledgeable in this area since each student on the Spectrum is completely unique. From my experience in working with autistic students, parents as well as school, district, and county staff must form a team to continually bring current information from home, classroom, other services (APE, PT, OT) and medical to evaluate the behavior observed, and recommend any tweeks or changes in the plan. Within the ASD community there are labels such as neurotypical and neurodiverse (describing the ASD student and those not on the Spectrum.) But, personally, I believe ASD students are neurocomplex--a fascinating combination of gifts, talents, and challenges. 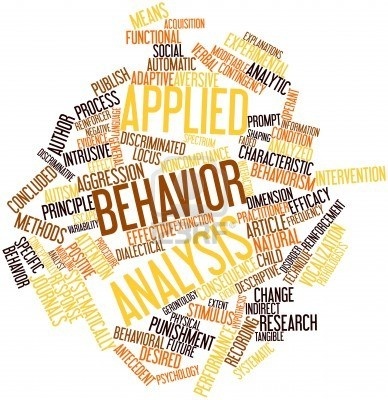 This next link is a collection of articles about autism and issues that can be observed as needing behavior intervention. During a child's developmental years, they are constantly growing and changing. It is imperative to note that one must keep this in mind when diagnosing and treating emotional and behavioral disorders in children.